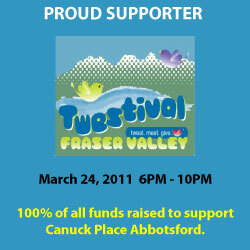 We are excited to announce our small involvement at this years Fraser Valley Twestival which will be in support for the “Canuck Place Children's Hospice” in Abbotsford . We will be setting up an 80” Screen and an Xbox with Kinect. Twestival is a 100% sponsored event hosted in all major cities across the globe and is mostly organized by the local twitter community. Time is Money and what better place to live this phrase than Banks and Credit Unions that are branching-out, far-and-wide across the globe. But with deluge of customers comes the necessity to streamline customer relationship and opt for efficient communication and promotional tools. Long queues at tellers, lack of clarity about services and rates, mismanagement of records can be major turn offs for customers that can lead to lost business. Bank and credit union marketing directors are starting the appreciate the the flexibility of digital and visual communication systems because they can easily change the content and keep it fresh. We can show you Digital Signage solutions that allow facilities of all sizes to utilize this smart new technology. Séura's Television Mirror makes an all new appearance on Candice Olson's new show: Candice Tells All. Candice takes viewers through the ins-and-outs of her signature makeovers while exploring a major design principle in each episode. 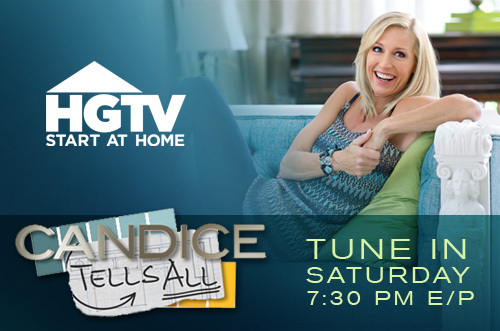 Watch the latest episode this Saturday on HGTV. When approaching a makeover for a guest room there are three things to keep in mind: comfort, convenience and color. But how do you apply those ideas to a windowless basement room that is currently a catchall for the family's storage needs? Candice shares her unique tips and techniques for turning a neglected space into a luxurious, welcoming oasis. When it comes to new products, the folks at Rega are know to take their time! But when a new product come out, it is no slouch either. Two years in the making, Rega’s DAC promises to breather life back into your music. Its performance is way above its price or category. The PerfectWave Premier P10 Power Plant takes your incoming AC power and converts it to DC, and then with patented PS Audio technology, regenerates and amplifies new sine wave perfect, high current AC power. New high current, ultra low distortion AC Power created by Power Plant technology delivers stunning performance from your audio and video components. Unique heat sink design delivers a fan less design to ensure total silence for the most discriminating listening environments. The PerfectWave Premier 10 is the highest performing, most powerful AC regenerator ever produced. Massive current capability redefines the performance of your gear. PowerPlay technology on board provides unprecedented control and monitoring of all your connected devices. 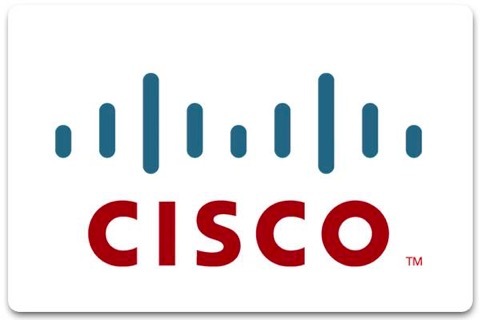 Automatically reboot routers, modems, and network devices when Internet dropouts occur. Schedule devices to power on and off automatically optimizing power consumption in your system. Receive emails automatically when power occurrences occur, as the PerfectWave Premier P10 is automatically reacting on it’s own. All made possible by PowerPlay technology and PS Audio’s unique Globalnet Server support. 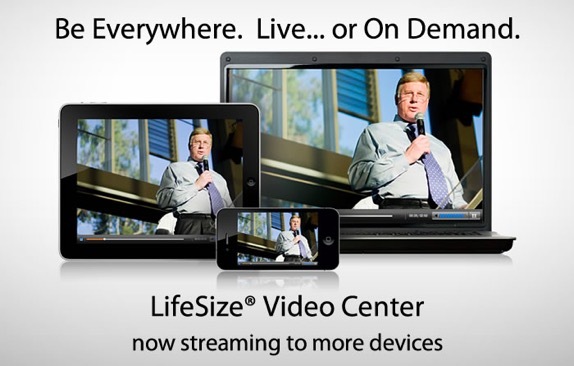 LifeSize today announces the expansion of its rich video collaboration offerings through interoperability with Microsoft UC platforms. LifeSize HD video conferencing products will integrate with Microsoft unified communication (UC) platforms, enabling users across the enterprise to connect over video from LifeSize systems to the desktop, and vice versa. Organizations of all sizes will be able to scale video collaboration capabilities more cost-effectively to better accomplish their communication and productivity objectives. 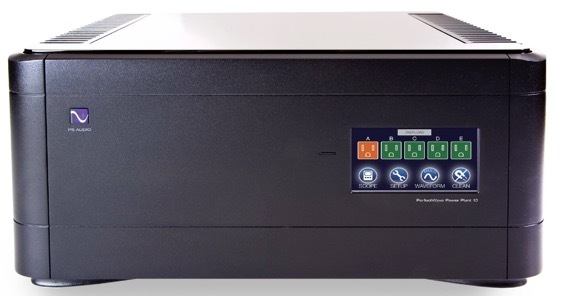 Bit for Bit pure digital data recovery! The iD100 delivers the most sensational performance and results ever from your iPhone, iPad, and iPod for the most realistic and dynamic delivery imaginable. Taking a digital feed allows extraction of every last drop of performance possible from the worlds favourite portable music player. The pure digital data is then fed to an external DAC or AV Receiver using its digital input for best possible digital to analogue conversion. Just in time for Valentines, new driver mates Crestron Lighting with Control4 Automation. Especially valuable for retrofit jobs, Extra Vegetables® Control4® driver for Crestron® lighting allows you to integrate a Crestron lighting system with keypads into Control4. This provides the same features and customer experience as Control4's native lighting control. You can dim and switch loads and there is also the facility to represent Crestron relays as motorization devices within Control4. The driver is IP based. Crestron keypads are fully supported by the driver. 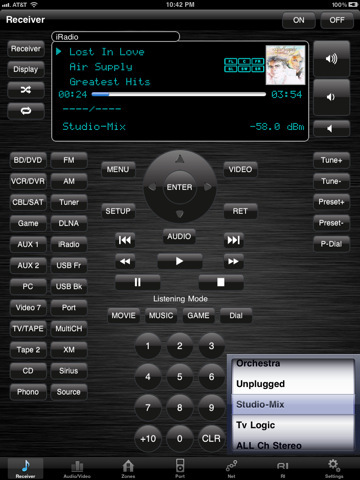 It is possible to add custom programming to key presses on the Crestron keypads within the Control4 system. So keys not used for lighting operations could be used for AV or other control purposes. With oRemote, an iPad, iPhone, or iPod Touch (iOS 4.2 required) and a wireless (Wi-Fi) network, you can control your network-enabled Onkyo or Integra AVR from anywhere in the house. 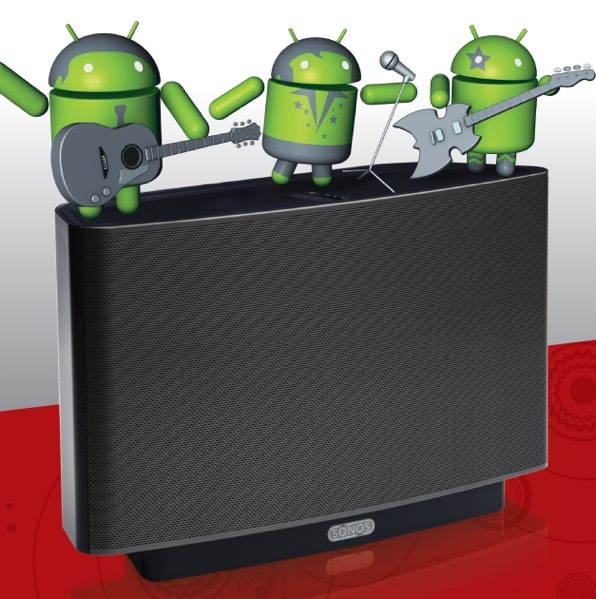 oRemote enables full control over all inputs and zones with constant screen updates of the status of your AVR. Our biggest request from our clients with Smart Homes is to extend IP camera support within Control4. Well now we can provide DVR support for IP Cameras! It's not just for a few IP cameras that can now be DVR integrated, it's literally hundreds.